You didn’t think we would do it… but we did. You can now help send Chief to Bronycon! Chief would never, ever watch, read, or have anything to do with My Little Pony. So naturally, we want to send him to Bronycon! 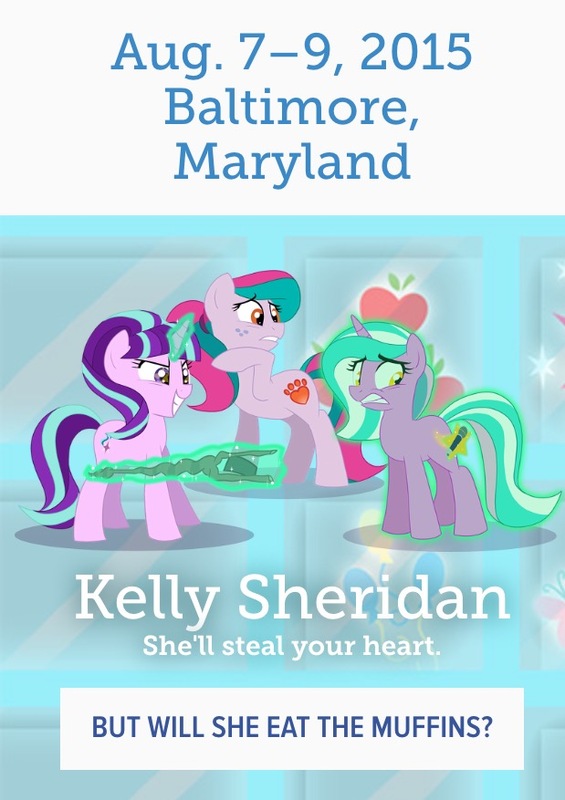 If our listeners can raise enough money, we WILL send him to Bronycon 2015 in Baltimore. The money we raise goes to airfare, lodging, registration fee, and some spending money for food and embarrassing merch he will be REQUIRED to purchase. Then, we will randomly select donors to give the merch away to after he returns. We plan on giving away quite a bit. Its fun, its ridiculous, and it’s us.